Carey Price – The Montreal Canadiens young goaltender is doing everything he can to impress the Team Canada brass for a spot on the Sochi Olympic roster. Price hasn’t let in more than 2 goals in his last 7 games and is on a 4 game winning streak. 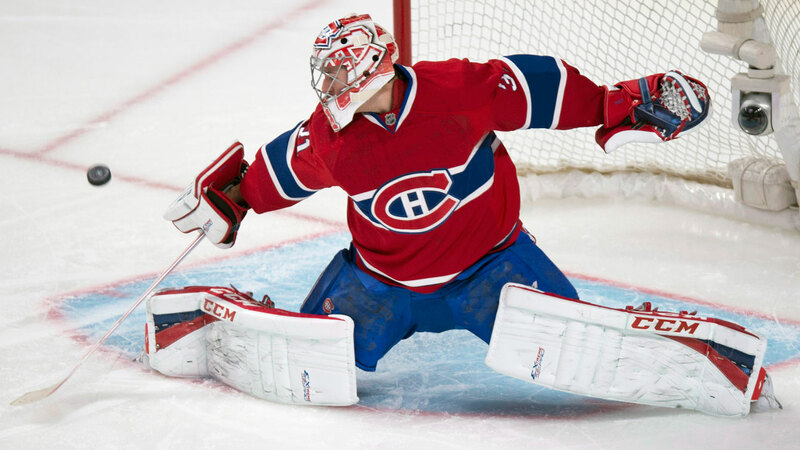 Carey’s numbers of a 2.00 GAA and 0.937 save % are career bests so far as he looks to be taking a leap in his game. Surely this Vancouver native remembers the job Roberto Luongo did at the 2010 Olympics, and looks to be earning a chance to at least partner with Roberto in Sochi. 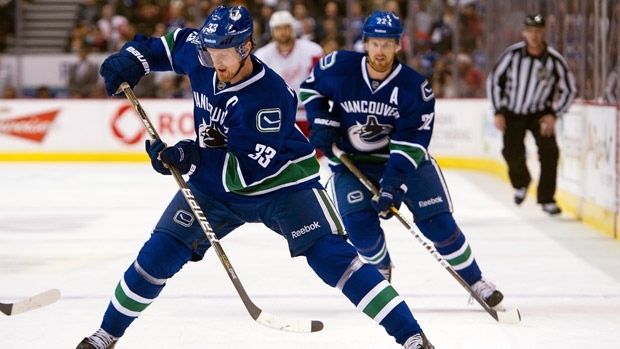 Daniel Sedin – The goal sniping half of the Sedin twins, Daniel has 8 points over his last 6 games as he is tied with Ryan Kesler for the Canucks team lead of 10 goals on the year. The Sedins seem to be adapting well to coach John Tortorella’s demands, as they are blocking a few shots here and there, while keeping up their offensive production. The Canucks still lack solid secondary scoring, which would make life even easier for Daniel Sedin. 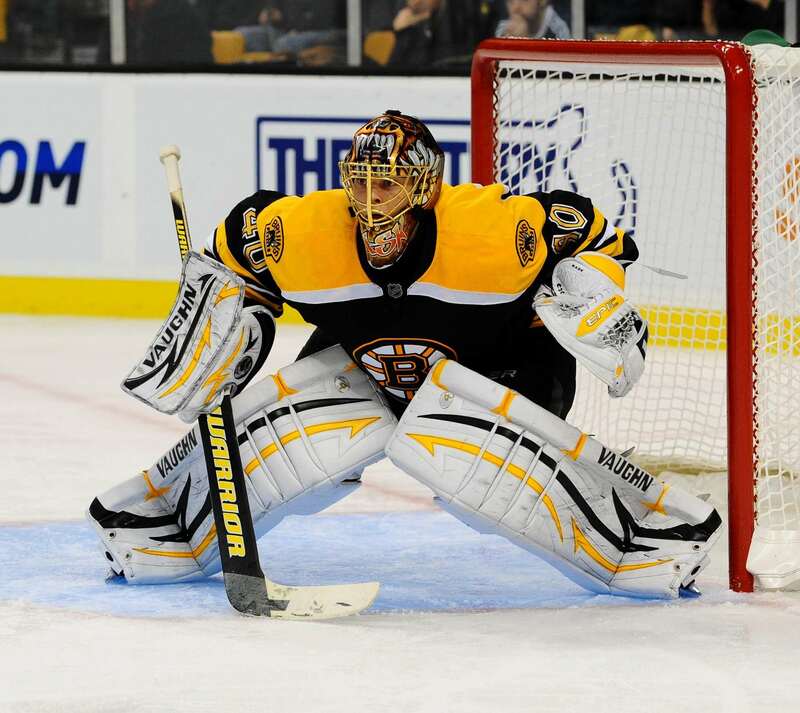 Tuukka Rask – The Boston Bruins’ goaltender, Tuukka Rask, is playing unreal this season as he sports a 14-6-2 record. His GAA of 1.90 and save % 0.935 are career bests so far, and despite a shellacking from the Red Wings for 6 goals on Nov 27, Rask has been a consistent performer for the Bruins all season. At this point, Rask looks like the odds on favorite to win the Vezina trophy for the league’s best goaltender. Craig Anderson – After 24 games of stellar goaltending last season, this year in 17 games, Anderson has let in 55 goals for a 3.51 GAA and 0.894 save %. With Gothenburg, Sweden native and super prospect Robin Lehner nipping at his heels, Anderson needs to turn it around. The Senators defense needs to help Anderson out as he has let in 4 goals in 4 straight games. Ryan Miller – The once franchise, starting goalie for the lowly Buffalo Sabres is Ryan Miller. His record currently stands at 5-15 with a 3.05 GAA. Miller has actually been playing well as evidenced by a 0.918 save %, which may earn him consideration for Team USA after playing at the 2010 Olympics in Vancouver. Keep in mind that if he is dealt to a contender at the trade deadline, then Miller could be fantasy gold down the stretch. 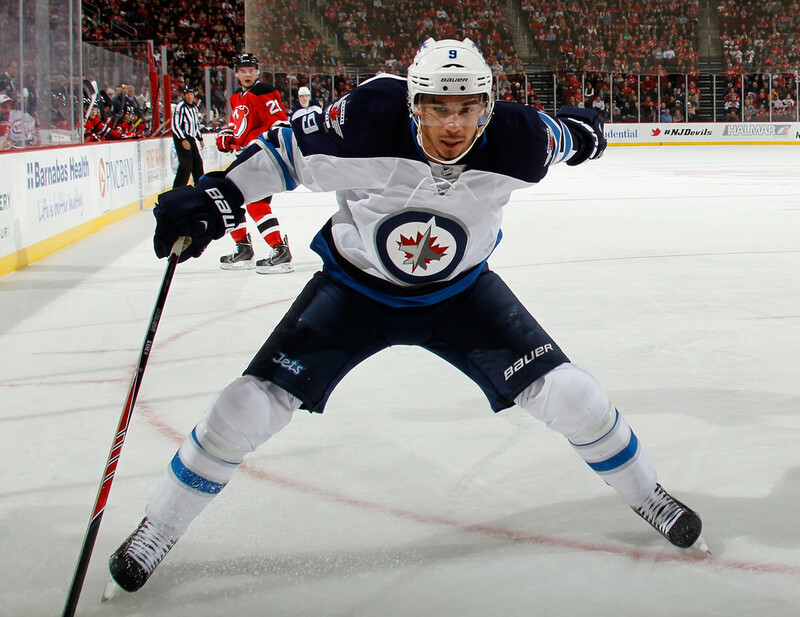 Evander Kane – Former Vancouver Giants goal scorer, Evander Kane has tons of potential thanks to game breaking speed and a laser like wrist shot. Unfortunately, Kane can’t seem to find chemistry with his changing linemates, and the general atmosphere in Winnipeg seems due for a change. With 7 goals and 14 points in 26 games, Kane’s offensive production have been below expectations but he could heat up at a moments notice. Max Pacioretty – Max Pacioretty scores his goals in bunches lately, which equals wins for the Montreal Canadiens, winners of 5 of the last 6 games. For fantasy owners, Pacioretty is a great winger option due to goals, shots, and hits, and he is available in 27% of leagues. 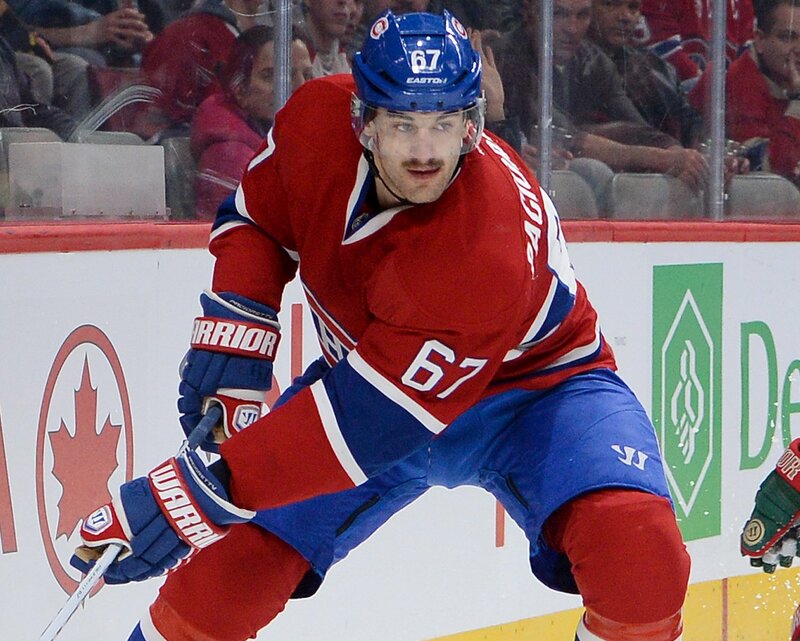 If the Habs ever figure out that their best players should play together, meaning Mad Max should line up with Alex Galchenyuk as his centerman, then he will be especially beastly. 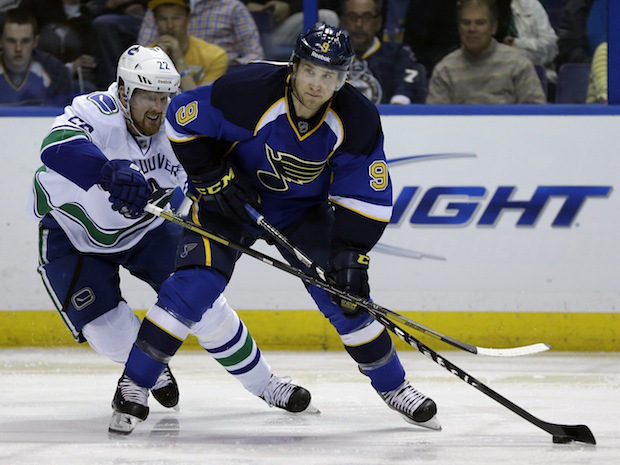 Jaden Schwartz – On a balanced, potent St. Louis Blues roster, Jaden Schwartz is starting to climb up the pecking order with a 6 game point streak including 3 goals and 7 points. Even though he is on the third line, he is owned in only 10% of Yahoo leagues, and plays with fellow young stud Vladimir Tarasenko. Schwartz comes with a pedigree from Colorado College, so expect him to be a consistent producer throughout the year. Clarke MacArthur – Much of the time in fantasy hockey its important who a player’s linemates are, in the case of MacArthur, he is playing with the breaking out of their shell duo of Kyle Turris and Bobby Ryan. Acting as a perfect compliment to the two young stars, MacArthur has 19 points in 25 games and is available in 61% of Yahoo leagues.